The grid for the final race of the 2018 season is set! Fabien Lavergne in the #30 CD Sport Norma M30 took pole position in Portimao for the final round of the Michelin Le Mans Cup (1:41.846). 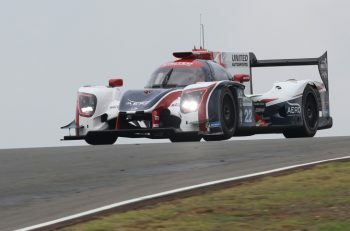 Lavergne finished up nearly half a second ahead of Tony Wells in the #2 Ecurie Ecosse / Nielsen Racing Ligier JSP3 (1:42.374) and seven tenths ahead of the 2018 Michelin Le Mans cup title winning #3 DKR Engineering Norma driven by Jens Petersen. It is CD Sport’s second pole this season. None of the drivers in the session seemed able to compete with Lavergne today. He took provisional pole way through the session and improved the fastest lap three times (1:42.717; 1:42.151; 1:41.186) by being quickest in the first and third sections of the track. West tried all he could to keep up with this pace but was never able to match it. He even went off track in Turn 6 in the earlier part of the session. 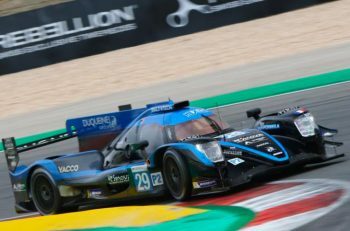 Elsewhere, Alasdair McCaig in the #79 Ecurie Ecosse / Nielsen Ligier JSP3 finished fourth (1:42.656) ahead of Alexandre Coigny in the #24 Cool Racing Ligier JSP3 (1:42.940). John Farano in the #14 RLR Sport Ligier JSP3 went off at turn 6 without damaging his car a few minutes into the session. This caused a short red flag episode. Farano eventually returned on track and ended 14th fastest. The #20 DB Autosport Norma M30 Nissan was not able to take part in the session after a huge shunt in this morning’s second free practise session. In the GT3 ranks, the #8 Kessel Ferrari, which sealed the class title back in Spa, took pole, Sergio Pianezzola putting up a 1:45.306 after multiple improvements throughout the session. His time was a rapid one, eventually 1.6 seconds clear of the competition. The closest driver being Alessandro Baccani who pushed extremely hard to secure pole for Ebimotors’ Porsche but would end up second best with a 1:46.964. Baccani’s fastest time came on his final flying lap, and it was good enough to vault the Italian team to second on the grid and push the #83 Kessel Racing Ferrari down to third. The session wasn’t trouble free, the red flags coming out for the #51 AF Corse Ferrari which ground to a halt on track with just under 10 minutes to go. 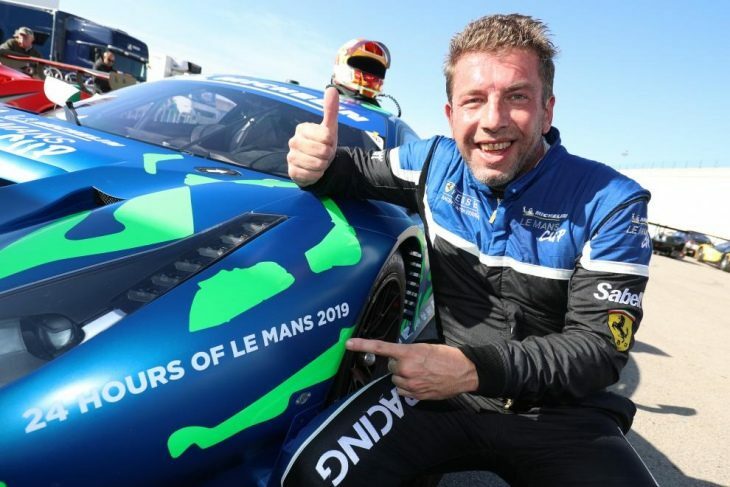 Christophe Ulrich eventually ended up putting the car fourth after getting it going again and improving his best time. Tomorrow’s Michelin Le Mans Cup race will start tomorrow morning at 9am local time.